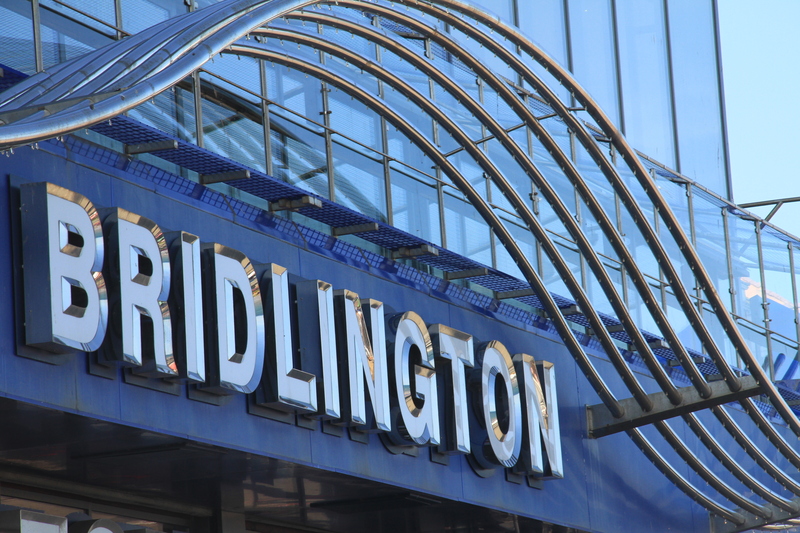 Bridlington is a superb UK holiday destination for those who like to be on the beach, but it’s also a fantastic place to visit for those who like to stretch their legs and enjoy walks – either by themselves, or with family and friends. Here we take a look at five brilliant walking and hiking routes for your Bridlington holiday. South Landing is a circular route on the outskirts of Bridlington, and at a distance of 6.4km it is perfect for the intermediate walker, or one who is not used to lengthy hikes. Following a clifftop route from South Landing towards Bridlington, you will have lovely views out over Bridlington Bay. At Old Fall, proceed in the direction of Selwicks Bay, then from there head towards Flamborough and in turn back to South Landing. This is another circular route on the outskirts of Bridlington, taking in beautiful church and farmyard scenery and views over the Holderness coastline. You will also see Withernsea lighthouse in the distance, and if you have sharp eyes you may also spot local fishing boats, as well as birds sheltering from the coastal winds. 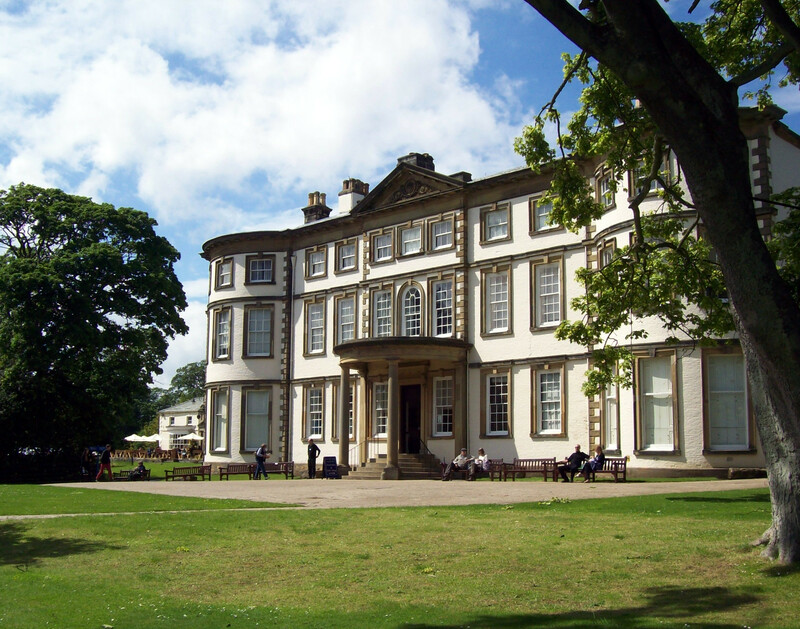 The Danes Dyke Trail is a short and simple circular route, beginning at Danes Dyke House. 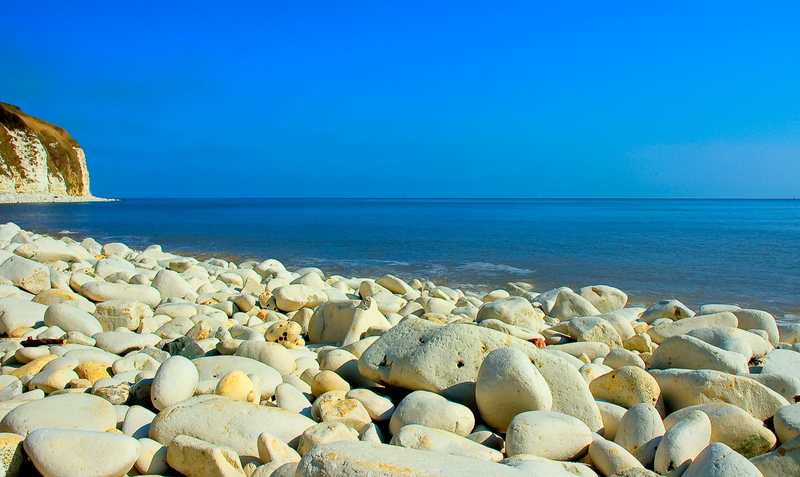 Head to the beach and gaze out over the coast of Flamborough Head. Then cross the ravine and head back through Dyke Wood towards Flamborough Road. Upon reaching the road, loop back towards where you started. This route will offer you the chance to see plants and fauna from the local area, as well as Danes Dyke itself – which is believed to date back at least to the Dark Ages! 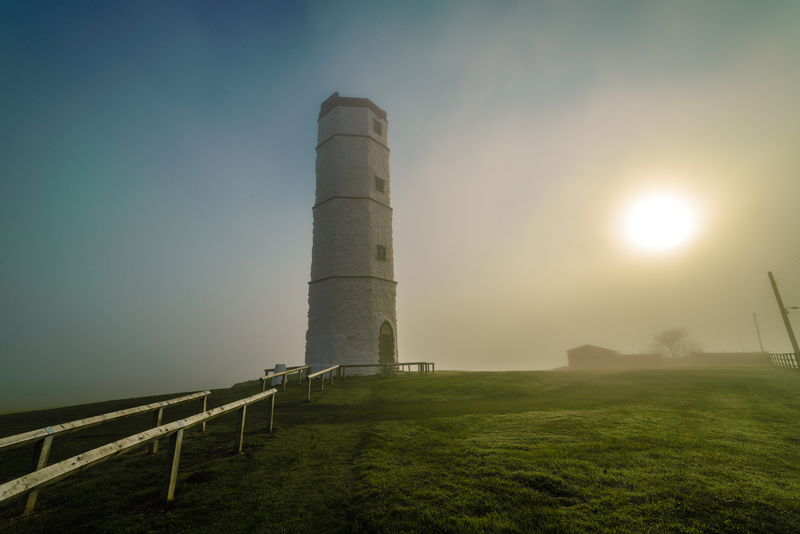 Flamborough Lighthouse to New Fall and back is a route with some gentle slopes and steps, and which affords you a view of the chalk tower of the old Flamborough Lighthouse. There are a series of chalets, with unusual names such as ‘Gale Force’ and ‘Happy Days’! The Fordon Dales walk takes you from Low Fordon Farm to Lang Dale, and along Centenary Way to Sharpe Howe. You’ll be able to admire the view from here, before returning to Fordon by way of Danebury Manor and Cans Dale.